Category: Ancient Wisdom Tags: aesthetics, Guidance, knowledge, observation, philosophy, practise, psychological, Strategy, swordfighting, techniques, zen, spirituality. 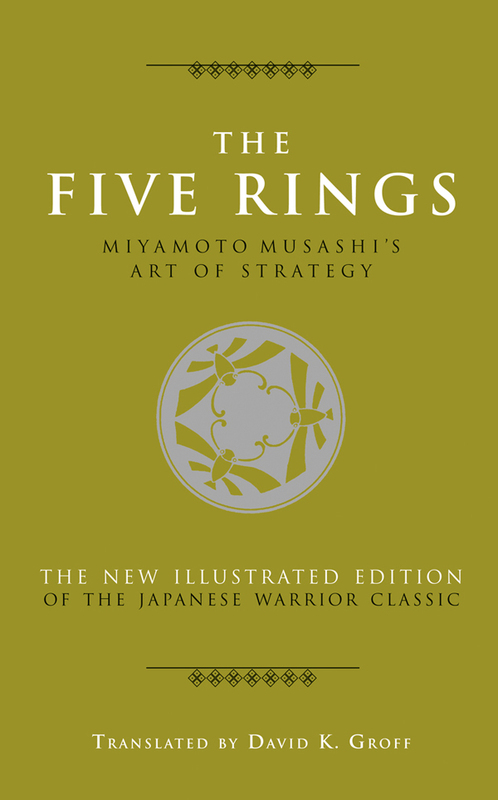 Written by legendary Japanese swordsman Musashi Miyamoto, The Five Rings is a brilliant exposition of the universal struggle for mastery. 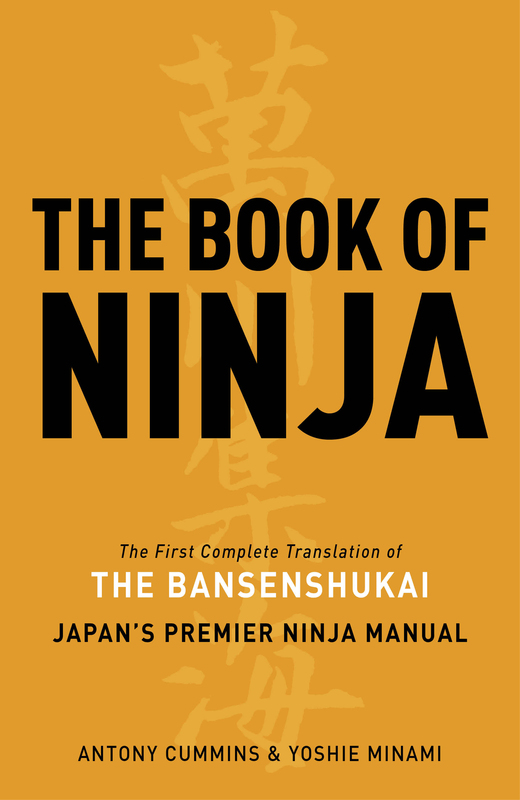 Combining swordfighting techniques with Zen philosophy, this classic Bushido text is as helpful in confrontations today as it was to the 17th-century samurai. Miyamoto’s teachings are based on a lifetime of experience in battle, emphasising the importance of an unembellished mode of combat and giving us unfaltering guidance on the path to victory. 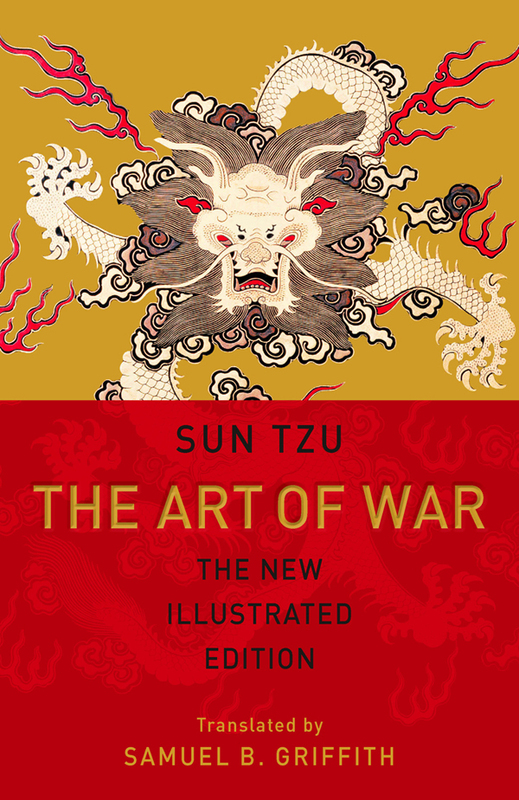 The book advises the reader on psychological tactics to put the enemy off guard, on ways to forestall an attack and on the importance of observation. Key topics relevant to modern business include timing, knowledge, scalability, perception, mind control, and practice. Moreover, this is also one of the great Japanese treatises on aesthetics and spirituality, speaking to us of the essential role of harmony in the way of the warrior. Miyamoto was himself a master painter and calligrapher and emphasises the importance of developing a multiplicity of skills. ‘With the virtue of strategy I practise many arts and abilities,’ he tells us, and he advises that victory is only achieved through the mastery of many techniques and the deployment of the one that is most appropriate to the battle in hand.